Fernando PM. Everything about Earphones. 1st ed. 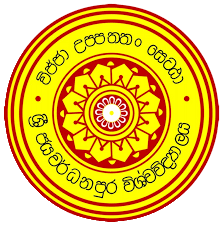 Nugegoda: Sarasavi Publishers; 2015 pp. 132.